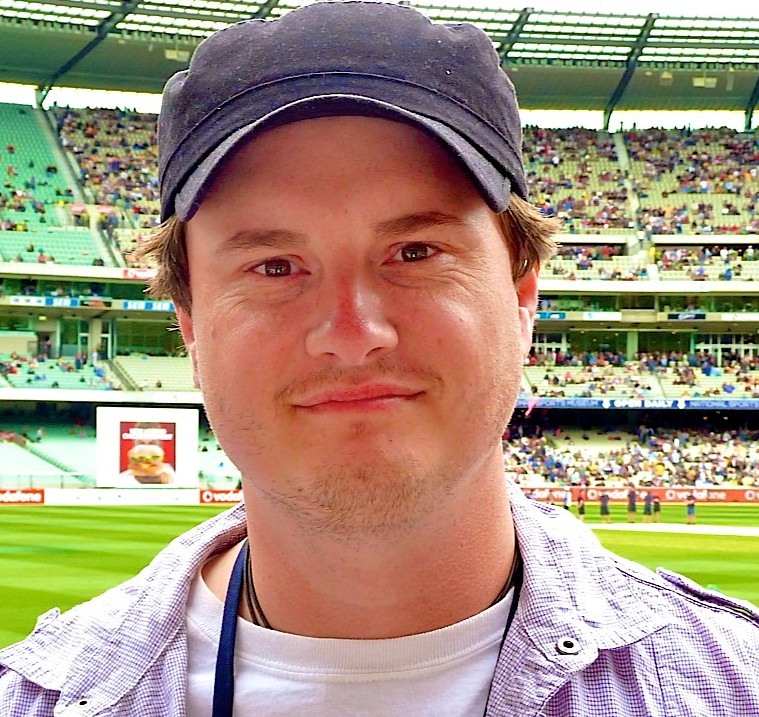 In the first part of this episode, Jarrod Kimber of Cricket With Balls talks about his cricket origins, his books – “When Freddie became Jesus” and his upcoming book “Australian Autopsy” and his love for Pakistani cricket. Do check back for part 2, where Jarrod talks about India-England, Shane Warne ruining the lives of all leg spinners in Australia and much more. You can also listen to the episode by subscribing to Couch Talk on iTunes. 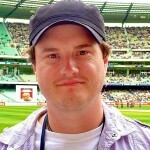 This entry was posted in Couch Talk and tagged Ashes, Australia, Couch Talk, Jarrod Kimber, Podcast. Bookmark the permalink.